Welcome to the Yamaha Ténéré 700 Forum! 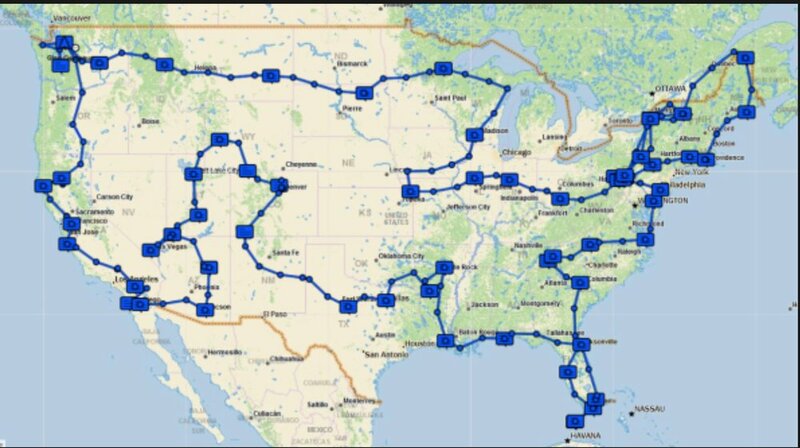 Guests, please join us so that you can see the members only content. This site is secure and we never spam, so sign up today! 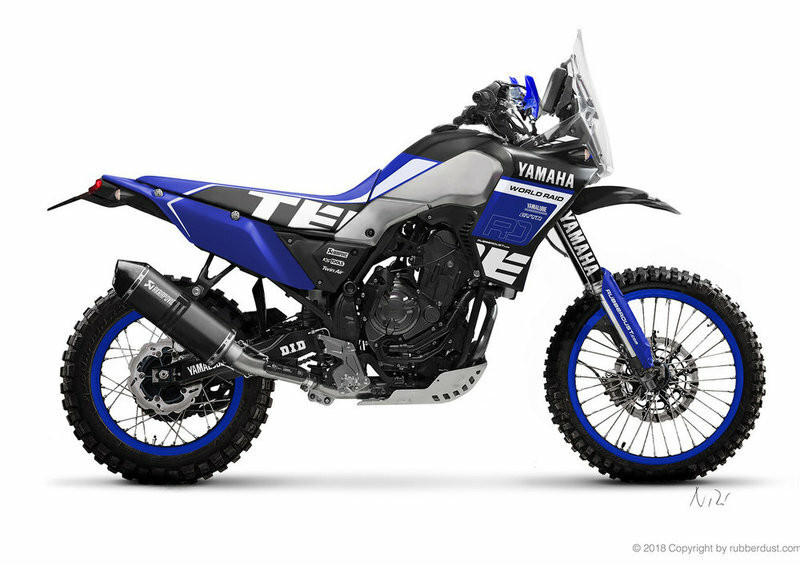 The T-7 is an exciting new Dual Sport bike by Yamaha, better known as the Tenere 700. This forum is for everyone around the world who loves this bike. Share and learn about this bike with us today! 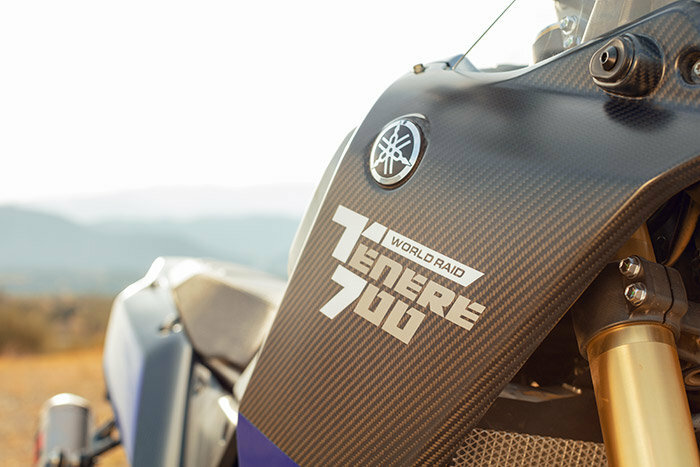 Do you still plan on getting a Tenere 700? 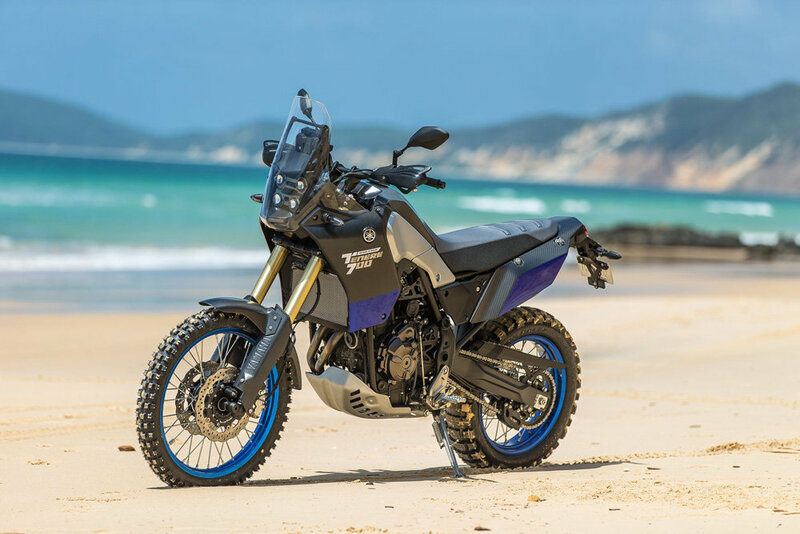 Do you still plan on getting a Tenere 700? Vote! Take a trip down T7 memory lane with us! 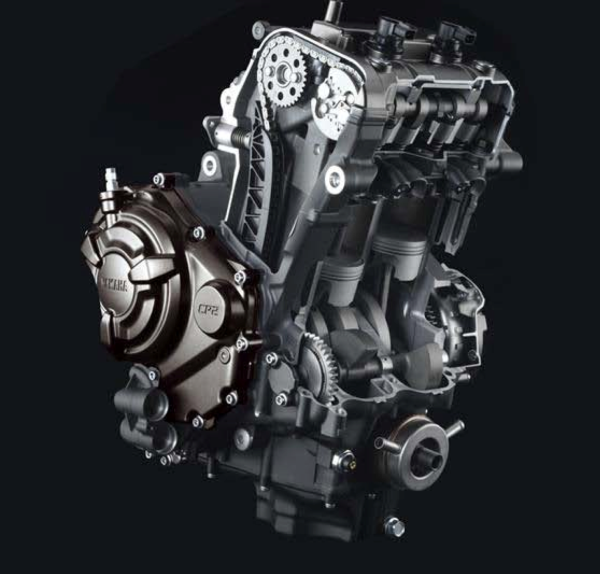 Back in 2014, Yamaha launched the MT-07 in Europe, Australia and Canada. The bike was eventually released in the USA as the FZ-07 in June of the same year. I was so taken aback by this bike that I created fz07.org as the first forum for FZ-07 owners in May of 2014. As soon as the bike was announced later that month, people joined the forum just to ask if that stunning looking bike was as good as it looked. It didn't take long for the answer to come from new owners as a resounding yes. Why still no official Weight Wet/Dry? The prototype has a high mount for a dirt fender! first short video in France!